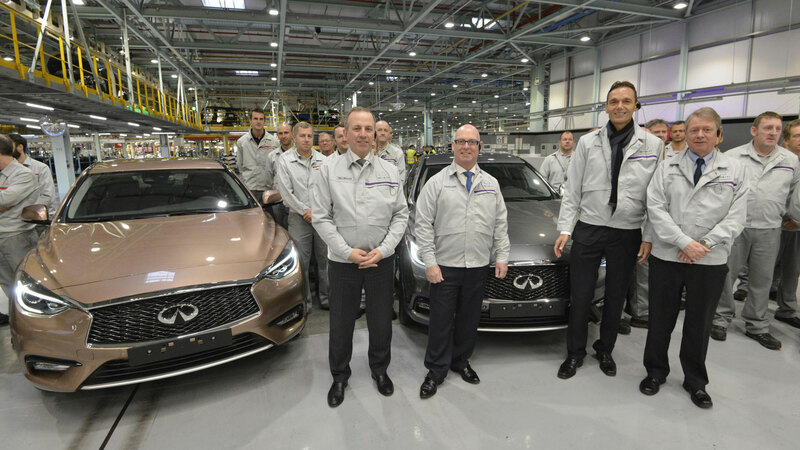 Infiniti has announced that it is pulling out of Western Europe in 2020, with Sunderland production of the Q30 and QX30 to cease by mid-2019. The news comes as Nissan’s premium arm announces a restructuring plan aimed at focusing on its largest growth markets, specifically North America and China. The company says it will work to “find alternative opportunities for any employees who would be affected” by the withdrawal from Western Europe. Around 250 people work on Infiniti models at Nissan’s Sunderland plant, and it is hoped that these employees will be offered work elsewhere. In a statement, Infiniti said it plans to electrify its portfolio from 2021, discontinue the use of diesel engines and “focus its resources on its biggest opportunities”. To this end, Infiniti will place more focus on its SUV lineup in North America and plans to launch five new vehicles in China over the next five years. It says its vision is “to become a top challenger brand in the premium segment”. Infiniti has struggled to grab a foothold in the premium segment, with buyers opting for the established players, such as Mercedes, Audi and BMW. Last year, the company registered just 750 models in the UK. 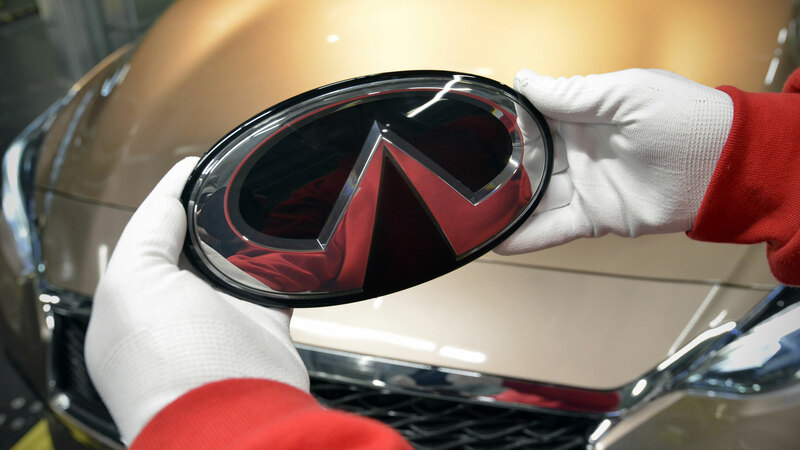 It’s a huge blow for Sunderland, although Infiniti said it would be “consulting with employee representatives where necessary and identifying opportunities for transition and training support where appropriate”. The company’s six UK dealers will remain open until a transition plan is put in place for continued aftersales services, including maintenance and warranty repairs. Customers are advised to contact their local Infiniti dealer or visit the ownership section of the Infiniti website for more information.